Fresh rumours coming direct from Making Star Wars suggest that we might not yet have seen the last of Darth Vader in Star Wars movies. Two individual rumours have arisen that suggest an appearance from Vader in both Star Wars: Rogue One and more intriguingly Star Wars: Episode VIII. 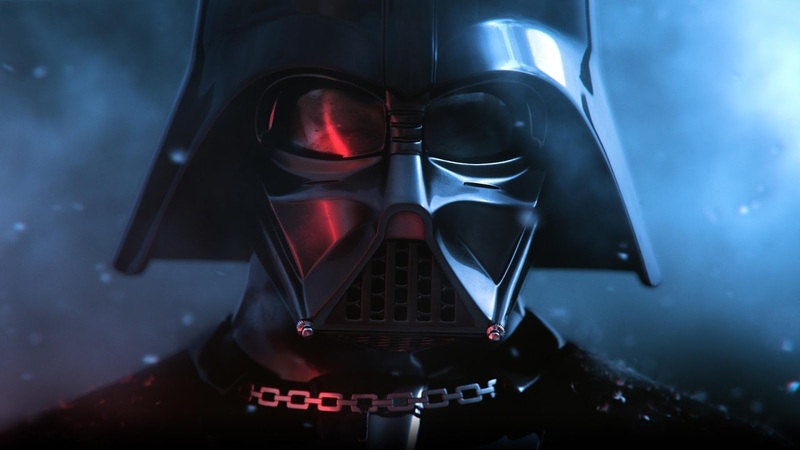 According to Making Star Wars, Vader could well appear in the upcoming Star Wars Story movie Rogue One, as there have been rumours circulating both that concept art for the movie featured the character and furthermore that fully functional elements of Vader’s suit including the iconic chest piece and helmet have been spotted within the props area of the movie. It certainly seems theoretically possible for Vader to be featured as the character would of course have been at his prime in this period between the events of Episode III and Episode IV. Given the special ops/heist nature of the movie though, if Vader is in it we’d expect it to be a minimal appearance, perhaps a cameo or maybe even a small inclusion in a battle. As for that second rumour however, much like Making Star Wars, we feel this should be taken with a pinch of salt. The site has been told a rumour that “A team in the UK are soon heading to the US to begin training Hayden Christensen for a Star Wars: Episode VIII appearance of some sort”. Given the direct mention of Christensen, the actor responsible for playing the role of Anakin Skywalker through Episodes I-III in his downfall to becoming Darth Vader, it’s quite possible the Sith Lord will not appear at all. Instead we may find ourselves greeted with an appearance from the force ghost of Anakin Skywalker, likely conferring with current elder Jedi Knight Luke Skywalker. However, as pointed out, it seems odd that if Christensen was simply returning for a role as a force ghost why would he need to undergo training. Could this be pointing towards a potential resurrection for Darth Vader? Let’s hope not. Episode VII looks like it’ll do a fantastic job expanding and respecting the universe we love without having to exploit such characters and we’d certainly hope this remains the case in future episodes too. What do you think to these rumours? Would you be keen to see Darth Vader or indeed Anakin Skywalker return in either movie and how realistic do you think this could be? Let us know in the comments!